Keep your vibe cool in the laid-back La Canadienne® Conner ankle boot. 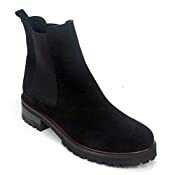 Premium, waterproof Italian suede or leather uppers with a round toe. Ankle-high silhouette. Quality, handmade construction. Dual side gore panels and heel tab provide an easy pull-on style. Soft and breathable microfiber linings. 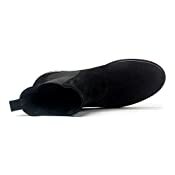 Breathable, antimicrobial-treated, microfiber footbed offers light cushioning and support. 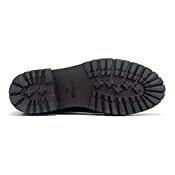 Durable and lightweight lugged rubber outsole offers traction. Made in Canada. Measurements: Heel Height: 1 1⁄2 in Weight: 15 oz Shaft: 6 in Platform Height: 3⁄4 in Product measurements were taken using size 8.5, width M (B). Please note that measurements may vary by size. Weight of footwear is based on a single item, not a pair. 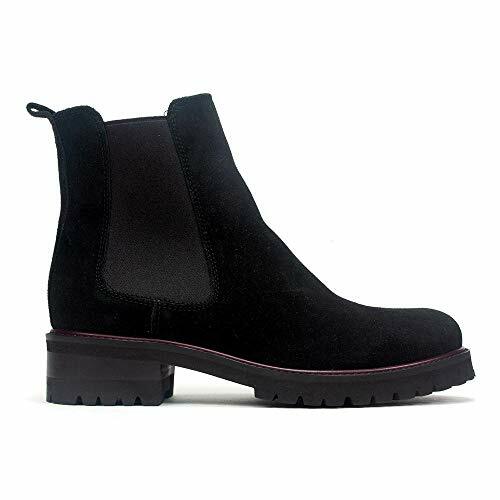 Keep your vibe cool in the laid-back La Canadienne® Conner ankle boot.